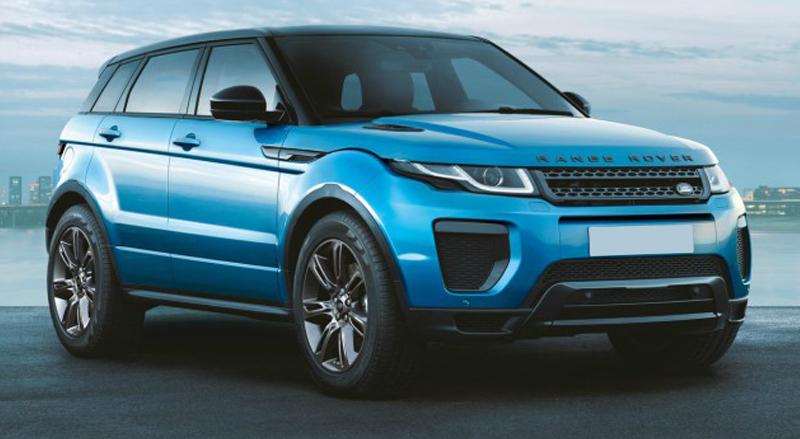 Fast Lane Car Care are a Land Rover approved bodywork specialist and we provide a highly skilled and comprehensive Land Rover bodywork repair service. 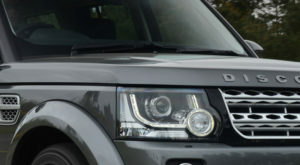 We have the skills and ability to restore your Land Rover bodywork back to showroom condition. 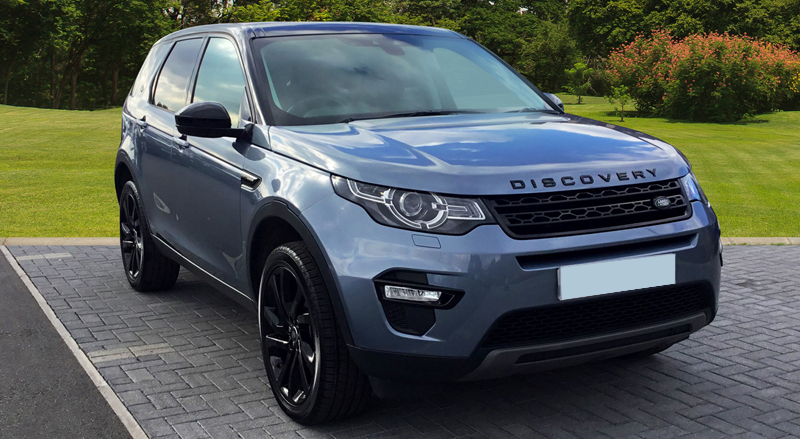 We specialise in both private and insurance work, using the most modern equipment in our fully equipped workshop to carry out all bodywork repairs to your Land Rover quickly and efficiently. 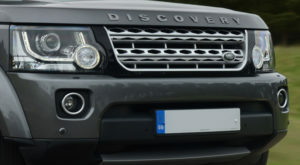 We ensure a professional finish to your Land Rover paintwork once the repair has been undertaken and colour match to ensure your Land Rover looks as good as new. 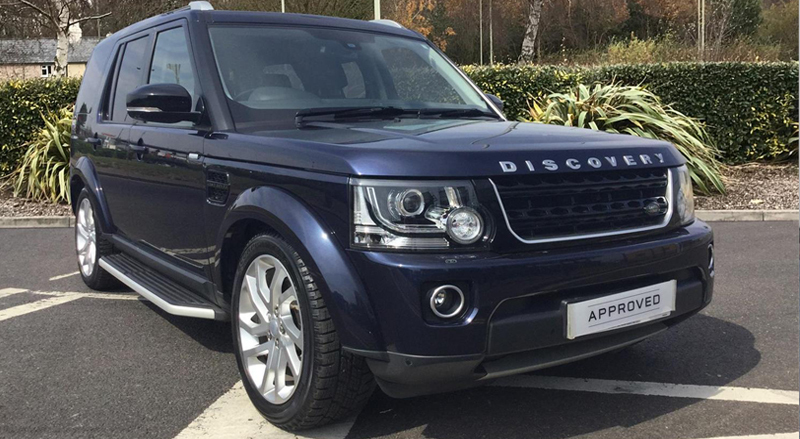 If your vehicle Landrover is damaged, it is essential that you take it to an authorised repairer such as Fast Lane Car Care. 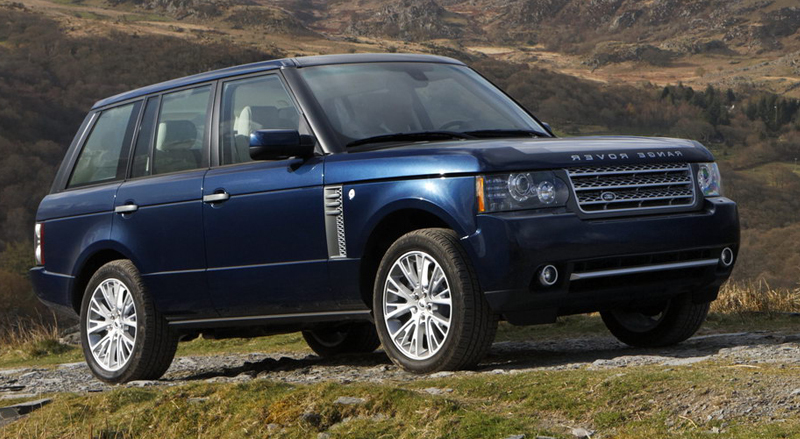 We guarantee that your Landrover will receive the best care available. Only highly trained technicians will work on your car ensuring that after your accident your Landrover will retain the highest resale value possible. 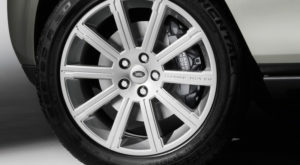 Fast Lane Car Care provide a highly skilled and comprehensive Land Rover repair service which includes both major and minor dent repair. 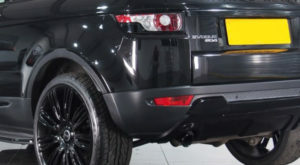 We will use genuine Land Rover parts and approved paint to protect your Land Rovers integrity and residual value. All our work is guaranteed for a minimum of five years.